Look around your Broomfield home and chances are you’ll be able to spot plenty of opportunities to keep your family safe. Here are the top items to make sure you have around the home and are in top shape and checked regularly. Find a pre-assembled one online or DIY for one that’s perfectly suited to your family and the Colorado area. You’ll be thankful for your disaster kit if you find yourself in a power outage for several hours to several days. 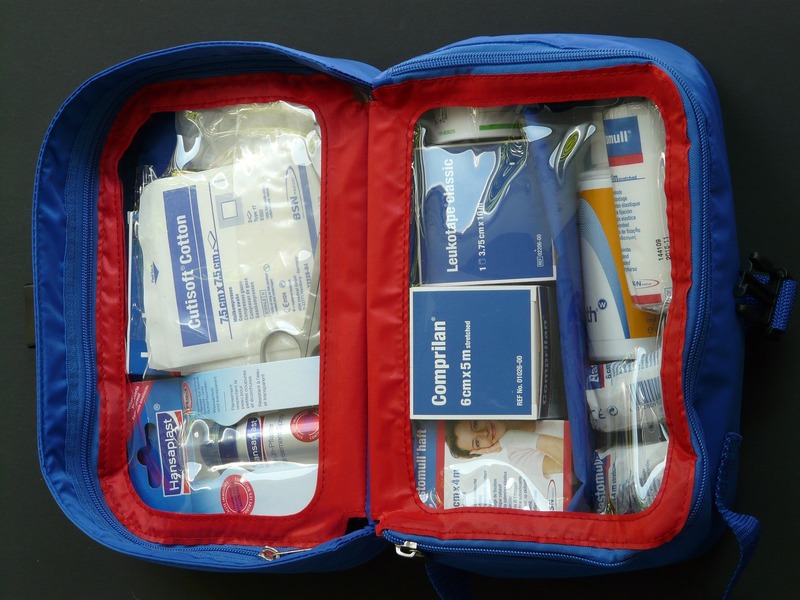 Once you assemble your disaster kit, don’t ignore it! Replace expired items and restock any items that you may have grabbed throughout the year. If you’re assembling these items yourself, store them in a waterproof bag or backpack so you can easily grab it in an emergency.